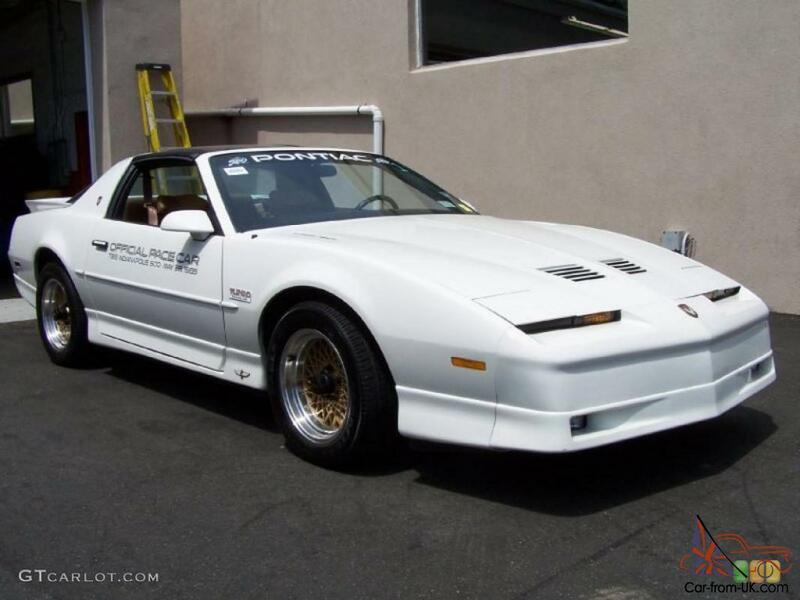 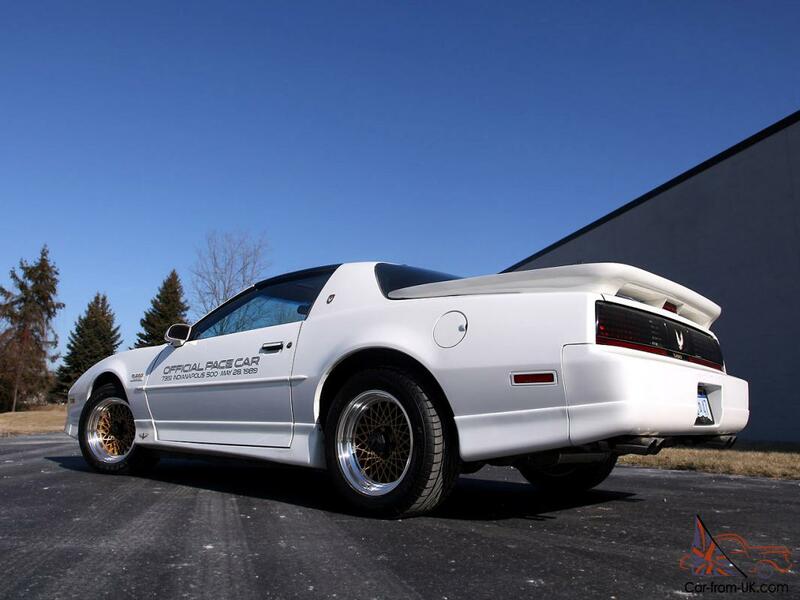 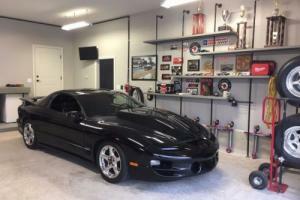 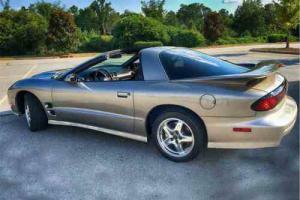 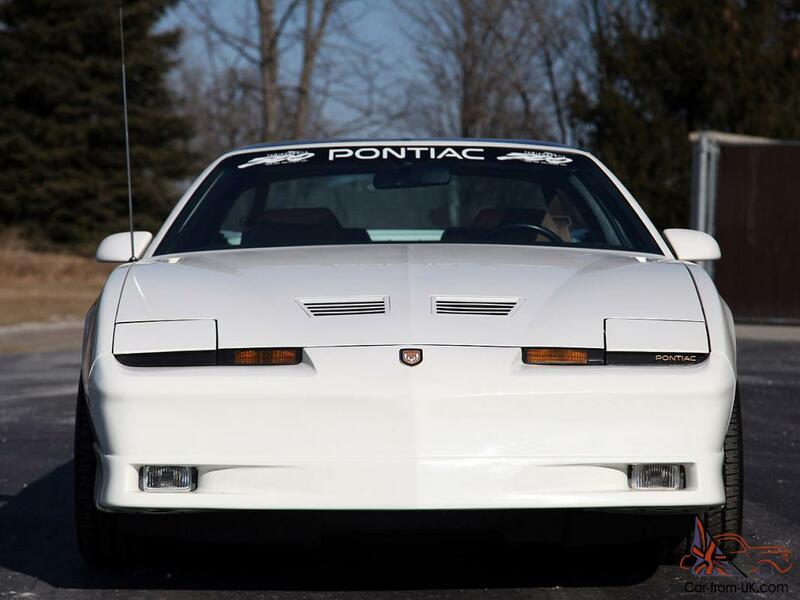 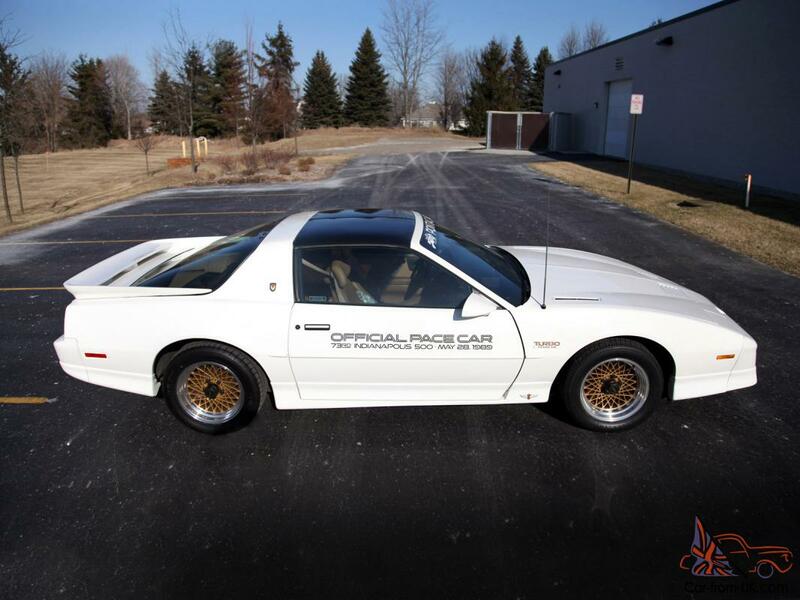 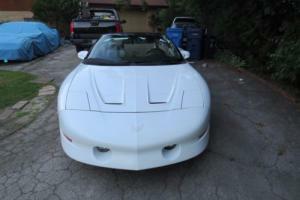 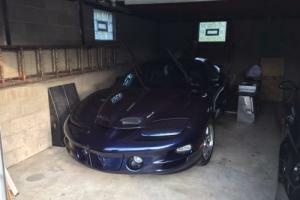 Want to buy Pontiac Trans Am? 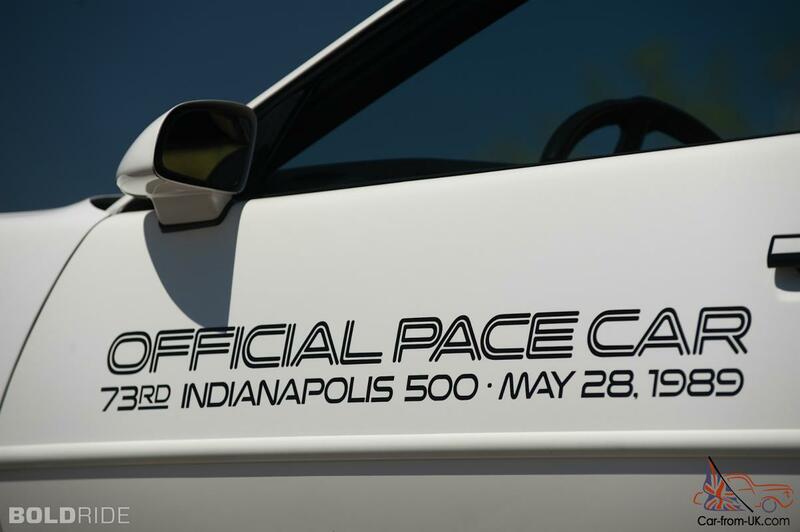 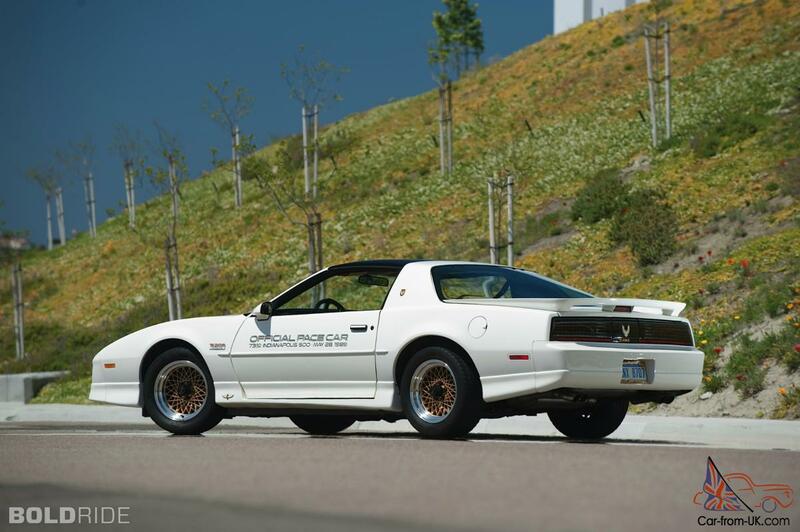 Pontiac would like to submit a model, to celebrate the anniversary of the first model Trans Am in 1969. 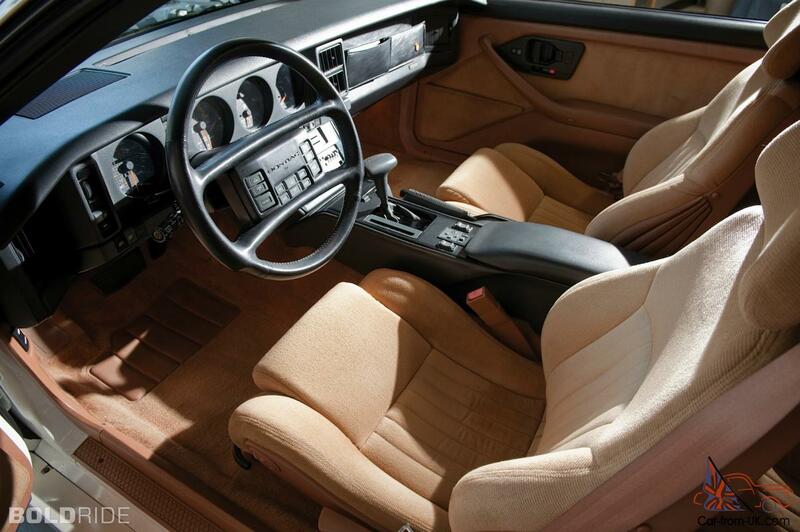 She was supposed to be a powerful, high-speed and, most importantly, convenient for the driver of the car. 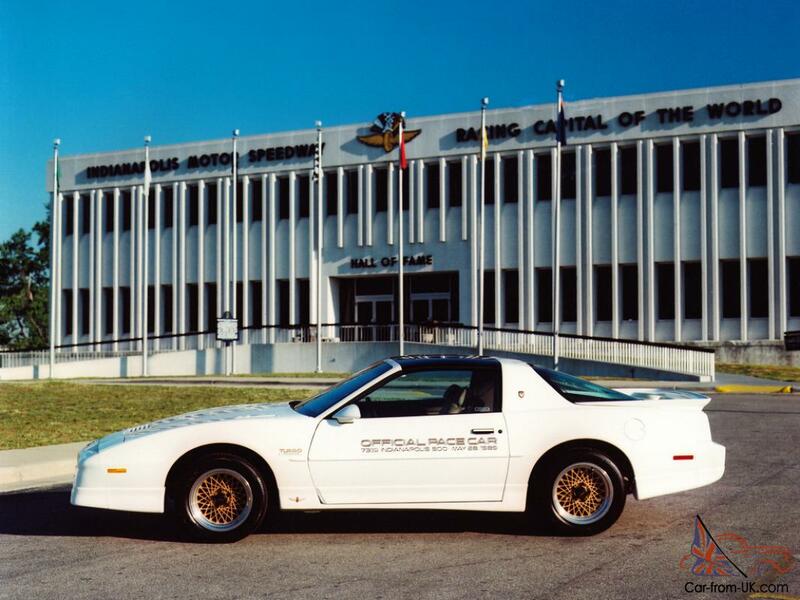 The company invented Turbo Trans Am (turbocharged), inside loaded with electricians, as well as many additional devices to improve the operational characteristics. 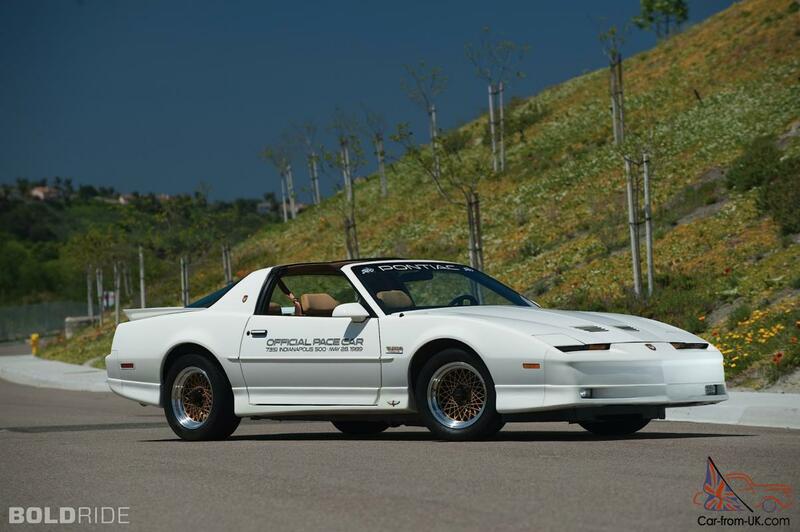 All of the models in honor of the 20 th anniversary were issued with a set of WS6, which consisted of improved shock absorbers and springs, as well as more powerful stabilizer of transverse stability in the front and rear parts. 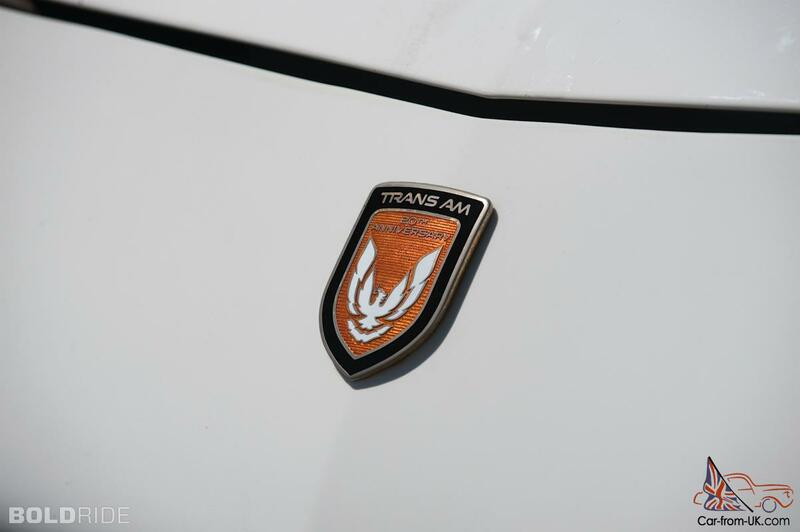 In the car set the bar for better adhesion of tyre with road and Panar-bar, which together with the first helped the car it is better to pass the turns. 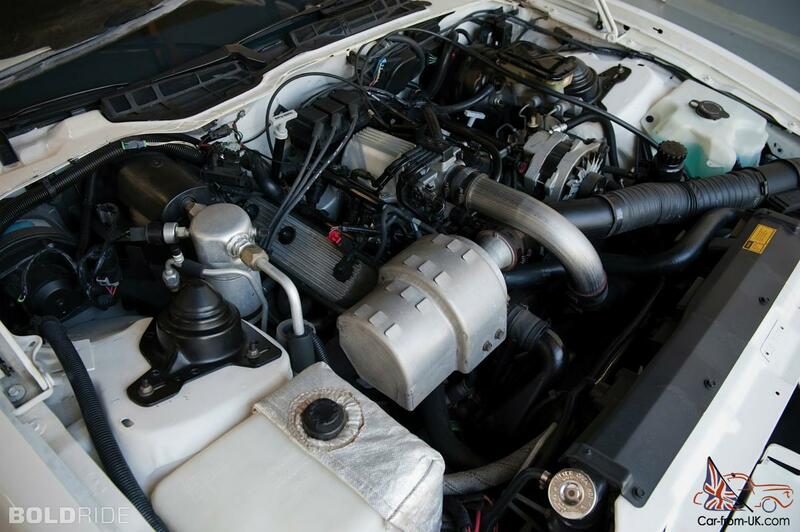 The engine took the recently removed from the production of Buick Grand National, it used a turbo Garrett, interkuler and electronic ignition to achieve the high power, which can be compared with the power of a V-shaped eight-cylinder engine of a large volume, although the V-shaped six-cylinder, to appear in the model, there was much easier. 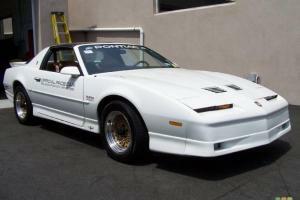 We are grateful to all, who will leave his opinion, the withdrawal or addition to our description of the Pontiac Trans Am.